Flashtech is one of the upcoming names in the Trance industry. This Hungarian producer did remixes for Beat Service Audio, Adrian&Raz Rec. and DJs like Ruben de Ronde & Tenishia. 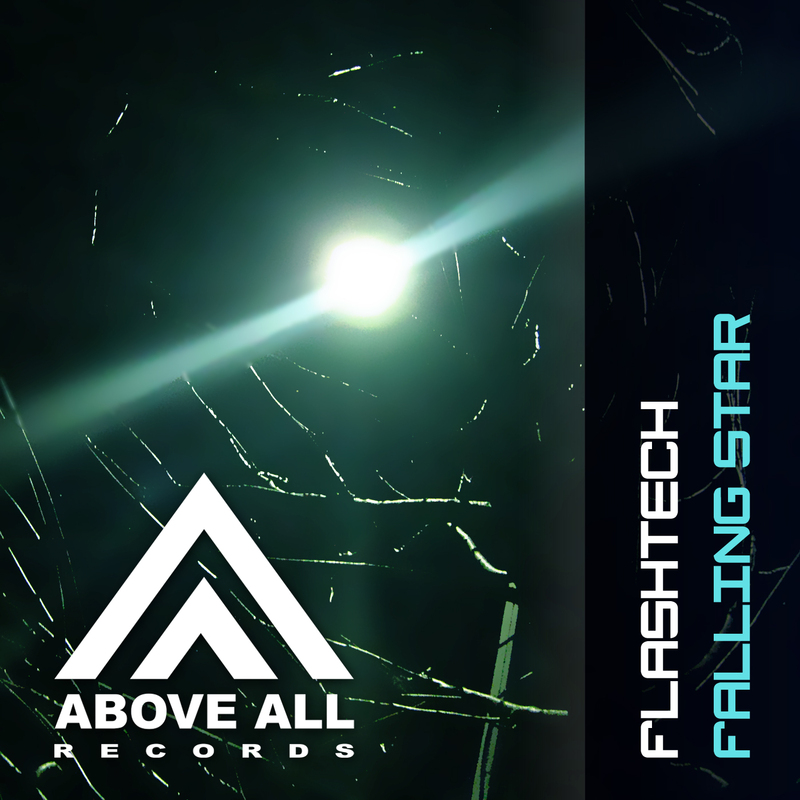 THe Falling Star EP contains 4 tracks that perfectly describe the sound of Flashtech: deep, warm, pure Progressive Trance! Paul van Dyk supported “Take the Plunge” !